The Federal Indigenous Affairs Minister Nigel Scullion has blasted the NSW government over its refusal to fund the Custody Notification Service. In December the Commonwealth committed $1.8 million dollars to fund the hotline for another three years, but Senator Scullion argues the state government should be fronting the cost. 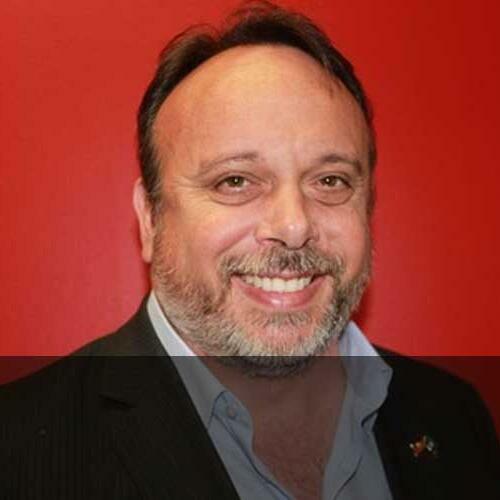 CEO of the Aboriginal Legal Service Gary Oliver said the hotline is a NSW government regulation, but has never been funded by the state since its establishment in 2000.